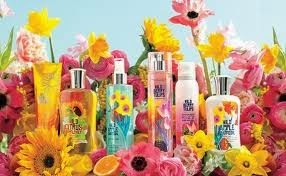 Bath and Body Works coupons ROCK! I'm actually headed out to Bath and Body Works today to pick up a few summer candles. I can't wait to put this coupon to GREAT USE. Scoring FREEBIES like this is a GREAT way to add to your Christmas stockpile. Remember, Bath and Body Works makes GREAT gifts!